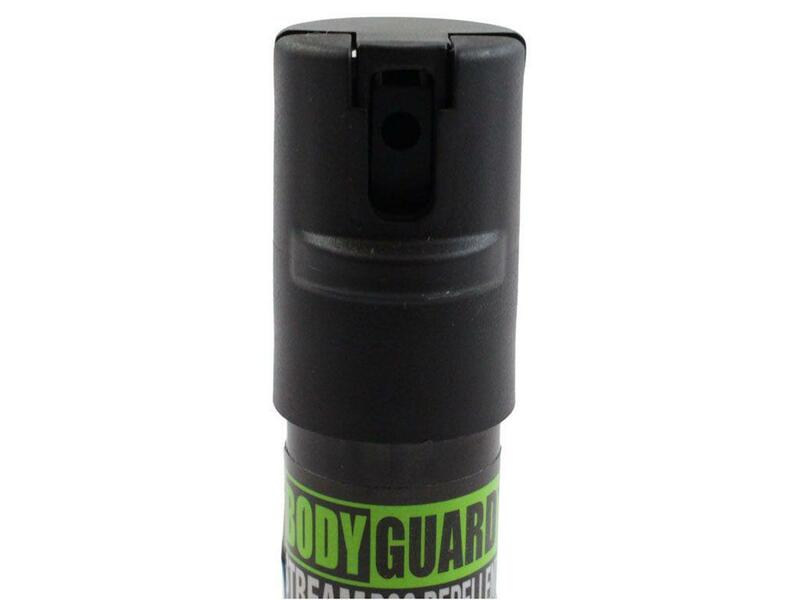 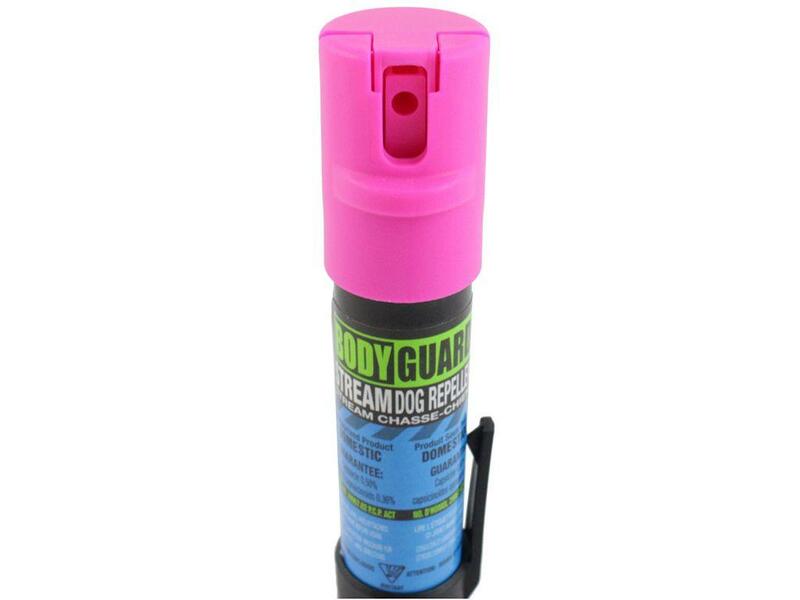 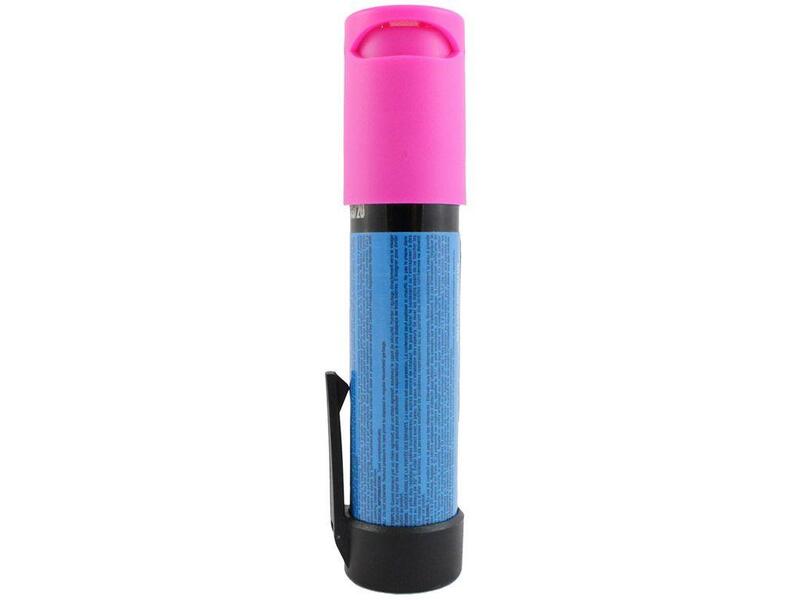 Bodyguard Slim Dog Spray With Flip Top |ReplicaAirguns.ca | New Website! 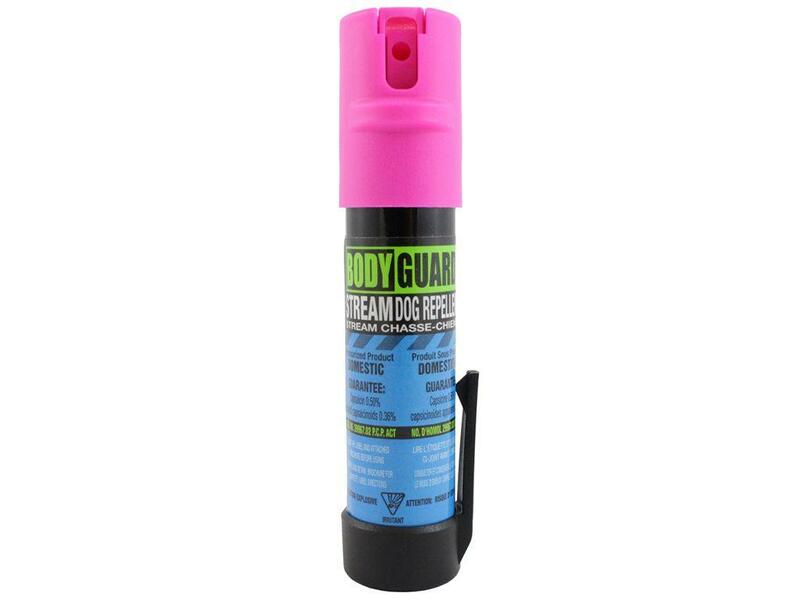 Comments: Take precaution against dog attacks thanks to this Bodyguard Slim Dog Spray. 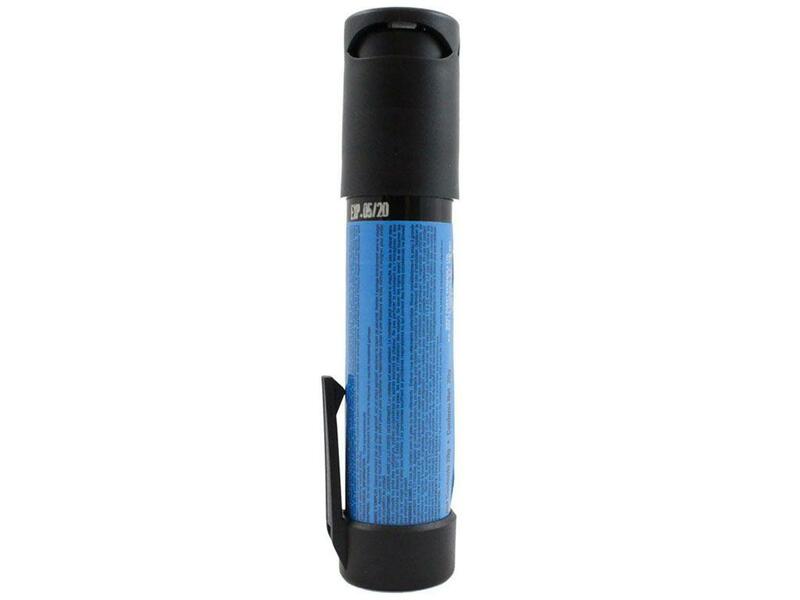 Its compact canister sits easily on your side with its belt clip for quick access. 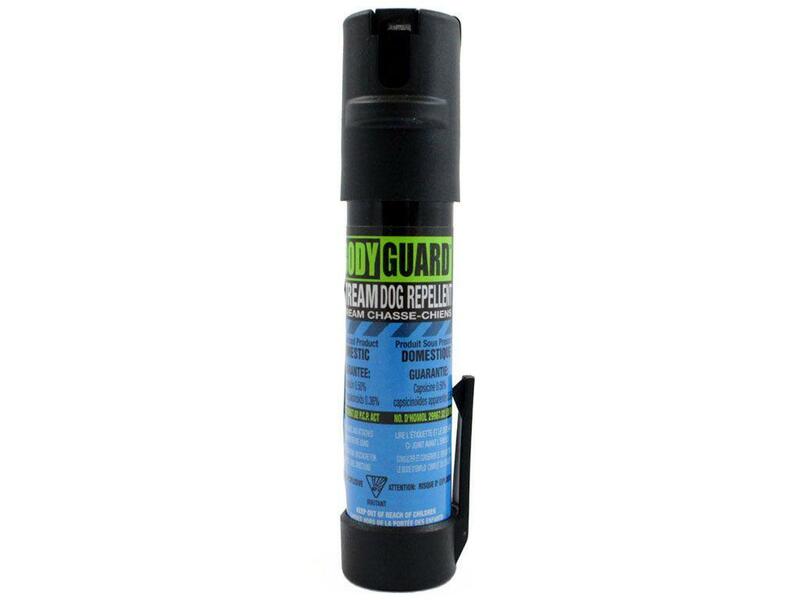 The flip top of this 20 g repellent gives you a fast draw of the spray for easy use.